Of the many modern roofing materials available, metal is fast becoming the most popular. Over the past decade, its market share has grown four times larger. Tedrick’s Roofing looks at four things about metal roofing that make it a great investment for your home. 1. Metal roofing is durable. With proper installation, metal will provide you with a Kent roofing system that will last as long your home. Not only can it withstand daily wear and tear, as it also resists fire, molds, mildew, insects, and even rot. It’s even effective at water harvesting because metal is a smooth and streamlined material. You can expect metal roofing to last 30 or more years. 2. Metal roofing is lightweight. Most people equate metal with heavy weight. Surprisingly, metal roofing is lighter than other materials, such as clay roofing. With metal, you can have a material that is kinder on your home’s supports. The weight of metal as a roofing material also explains why some choose to install it over existing roofing materials. 3. Metal roofing is easy to put in. Unlike other roofing materials, metal roofing comes in larger sheets or panels between 12 to 36 inches. This makes it easy for the top roofing contractor in Federal Way to install it. It also makes it easy to replace when repairs or quick replacements are essential. Overall, this quality means you can save on labor costs. 4. Metal roofing is energy-efficient. Metals tend to reflect radiant heat from the sun. When your roof does this, it minimizes midday heat gain and keeps your home cooler. This, in turn, leaves you less dependent of air conditioning to keep things comfortable. This helps lower your monthly energy spending significantly. 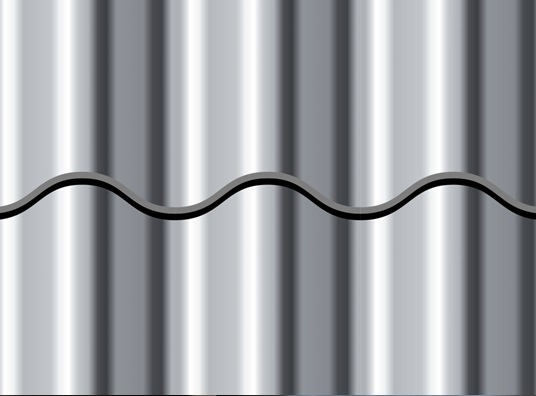 Our metal roofing options here at Tedrick’s Roofing come in a wide range of colors and designs. This makes them a great aesthetic option for your home, as well. Call us at (877) 212-9355 and we will be happy to start you off with a free estimate.